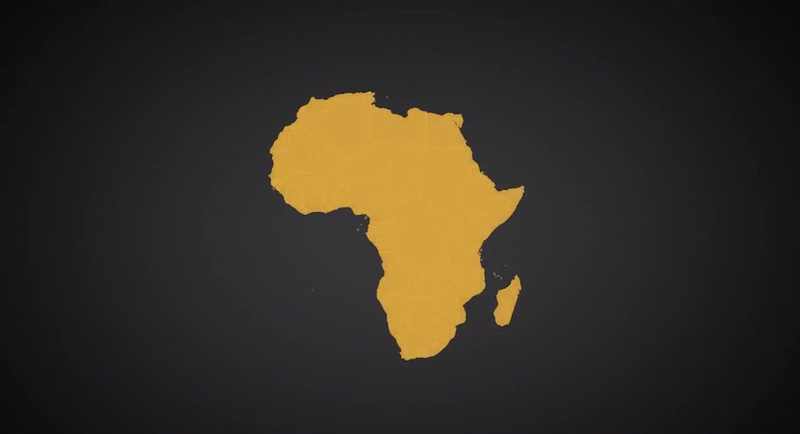 There is a scramble for business in Africa, reports the Financial Times. “Led by China, countries from Turkey to India are looking for opportunities,” it says. We’ve talked before about the Rand’s unexpected resilience in the face of a crisis in emerging market currencies. 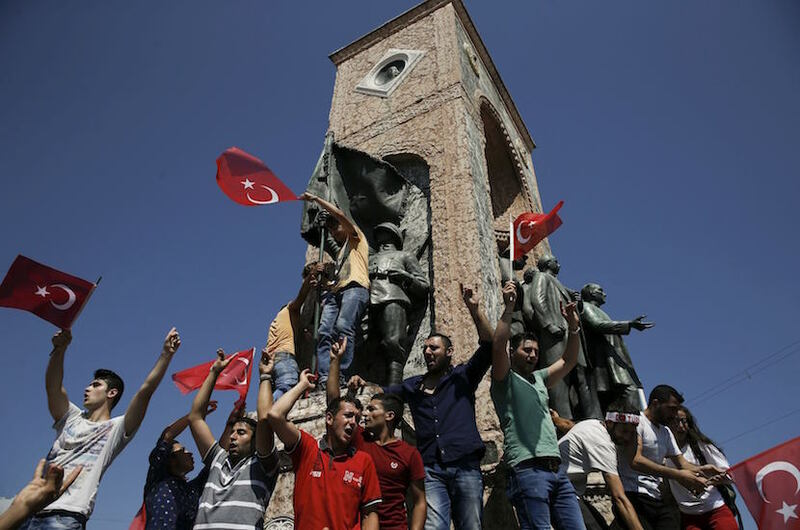 But as South Africa ponders a path to growth, the crisis in Turkey holds some important lessons – and some important warnings. After being joined at the hip for years, South Africa’s Rand took a different path to the Turkish Lira after Ramaphosa’s election. 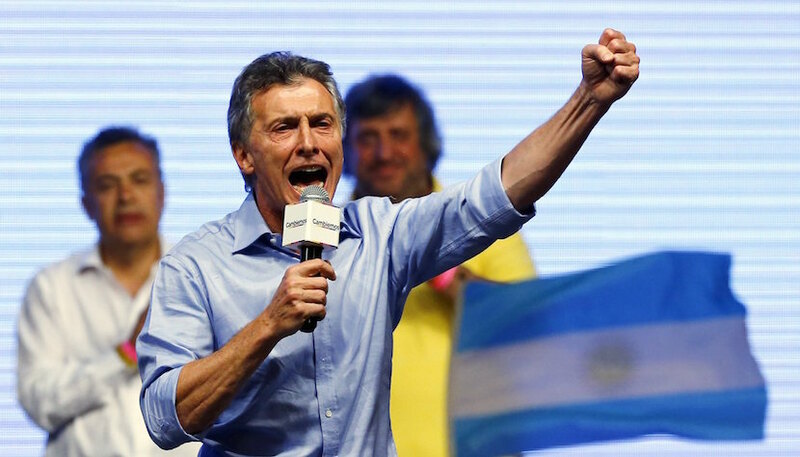 South Africa’s rand plunged the most in almost a decade and Mexico’s peso slumped as financial turmoil in Turkey sapped demand for emerging-market assets. Ramaphoria has not clouded the international perception of South Africa as a country that is regressing from democracy to dictatorship. This is evident in an in-depth article in The Economist, which analyses why South Africa, Turkey and other countries are part of a group of countries in which democracy is in crisis. 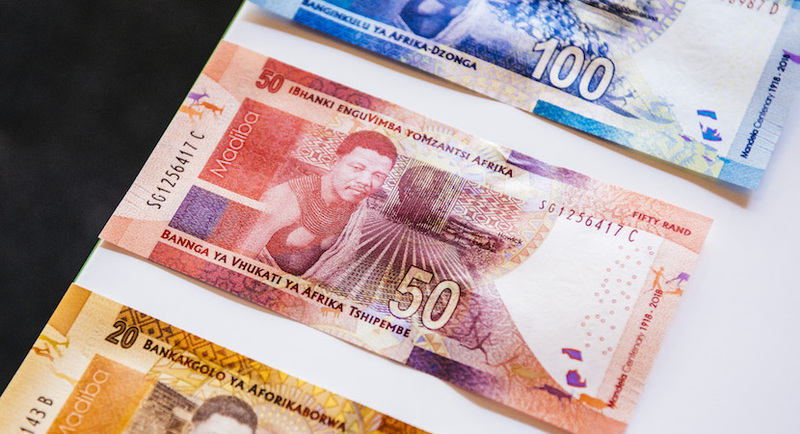 WORLDVIEW: Is Friday’s rand slump a sign SA is being hit by the emerging markets rout? 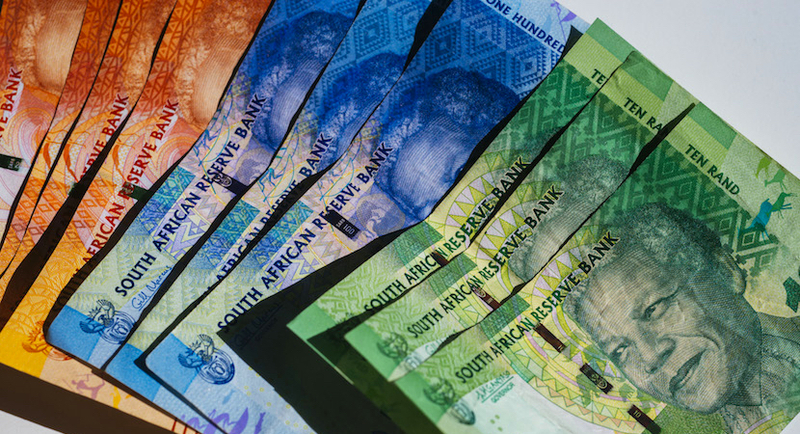 On Friday, the rand fell to a six-month low, hitting R13.28 to the US dollar before rebounding to its current levels. Now, a rand slump is not, in and of itself, a huge deal. After all, the rand has done much worse in the past – it was trading at R16.84 to the dollar back in early 2016. 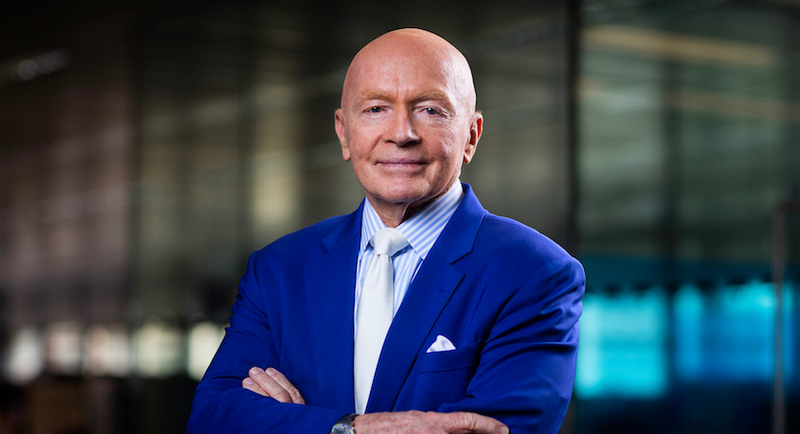 Normally bullish Mark Mobius reckons emerging markets are going to get worse before they get better, which in turn presents opportunities for bargain-hunters. 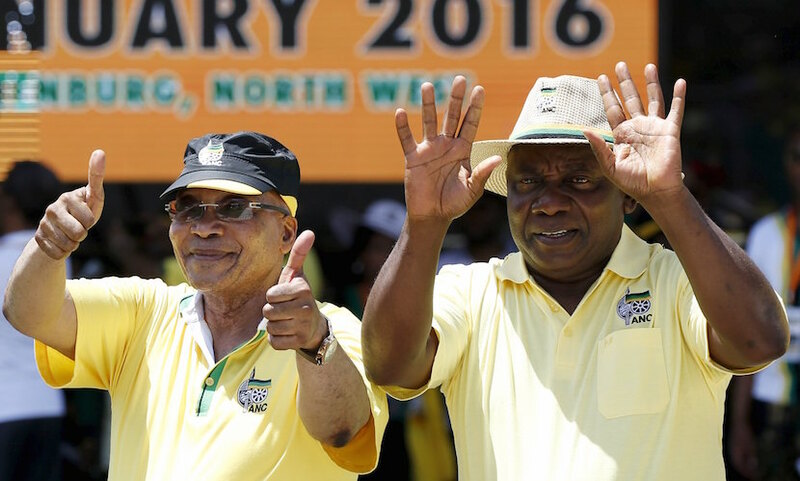 WORLDVIEW: Can SA survive the chaos in emerging markets? Emerging markets have had a brutal year. As the US has raised interest rates, the dollar has strengthened and investors have migrated into American assets – especially its debt and currency – and emerging market debt and equities have been sold aggressively after enjoying strong inflows in 2017.